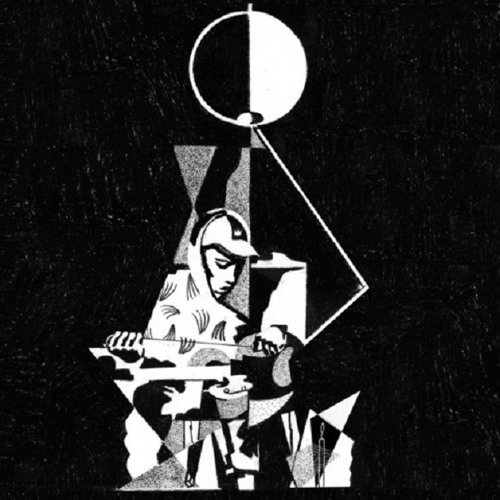 king krule's smooth guitar got me hooked! "Enjoy"
king krule... your music is very special. please keep making music. i cant find any current songs! this is one of my favorite songs of all time now. brilliant. very louis armstrong!!! love it! I'm glad so many people like the track! @jmckay-5: 6 Feet Beneath The Moon cool album too! @existentialist-1: Glad you dig it! !